Applied Ceramics produces various sizes of structural refractory products for use in construction of furnaces, kilns, ovens or other heat containment vessels or chambers. These refractory shapes often include items such as bricks, posts, plates and crucibles, as well as complex shapes like tongue and groove, hearth plates. Other unique furnace components such as bubble based insulating or glass contact zirconia brick are also available. A variety of compositions is available for use at temperatures from less than 1000°C to greater than 2000°C. While many of our products are made to service existing markets and customers, we also develop new products that either do not currently exist or are not readily available. We are always committed to adding value for our customers by utilizing our technology and experience. Tooling for hundreds of cast or pressed shapes is available to decrease delivery times and maintain high quality standards. 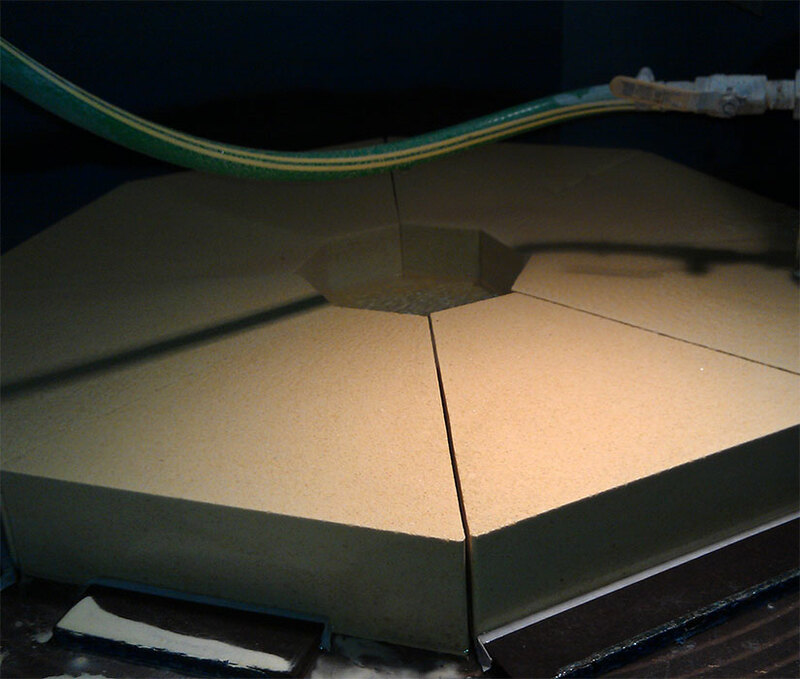 Depending on the customer requirement, Applied Ceramics can produce the best solution for each customer’s application.